February 7 is Grenada’s Independence Day, celebrates the independence of Grenada, a sovereign state in the southeastern Caribbean Sea, from the United Kingdom in 1974. First settled by indigenous peoples, by the time of European contact it was inhabited by the Caribs. French colonists drove most of the Caribs off the island and established plantations on the island, eventually importing African slaves to work on the sugar plantations. Control of the island was disputed by Great Britain and France in the 18th century, with the British ultimately prevailing. 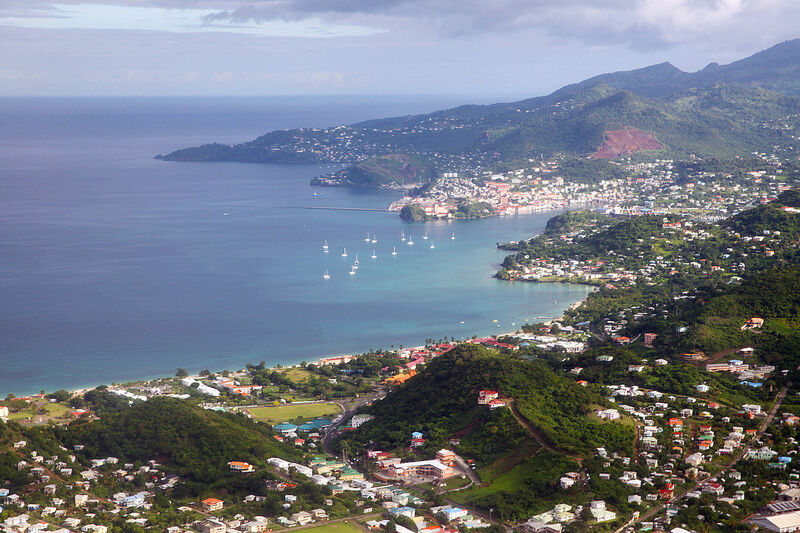 Grenada was formally ceded to Britain by the Treaty of Paris in 1763. The French re-captured the island during the American Revolutionary War, after Comte d’Estaing won the bloody land and naval Battle of Grenada in July 1779. However the island was restored to Britain with the Treaty of Versailles in 1783. Grenada achieved independence from Britain in 1974.